Home / PODCASTS / [LISTEN] Interview with Zakes Mda about his new novel, “Little Suns”. One of South Africa’s most prolific and beloved authors, Zakes Mda, has just published his new novel, Little Suns, a marvelous work of historical fiction. It is an epic African love story set against the true history of the assassination of the 19th Century Cape Colony Magistrate, Hamilton Hope. It is also partly the telling of Mda’s own family and heritage. 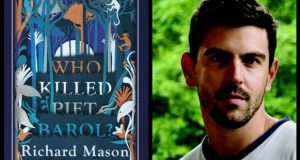 Andrea van Wyk spoke to him about his latest novel, the clash between the West and the traditional, as well as the debate on race and literature in South Africa. Listen to the interview or download the track. Previous: [LISTEN] Interview with Justice Malala about his book “We have now begun our descent”. Next: Leo finally wins an Oscar – the winners and the upsets. 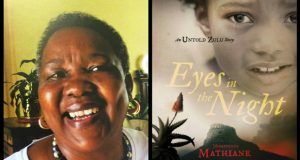 [LISTEN] Nomavenda Mathiane on her haunting book, “Eyes in the Night. An Untold Zulu Story”. 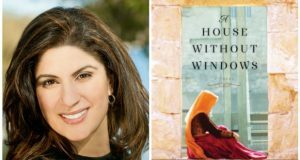 [LISTEN] Afghan-American author, Nadia Hashimi, on her novel “A House Without Windows”. “Trumbo” – an almost unbelievable biopic of Hollywood’s red-faced shame. Who are the Man Booker Prize nominees for 2016? 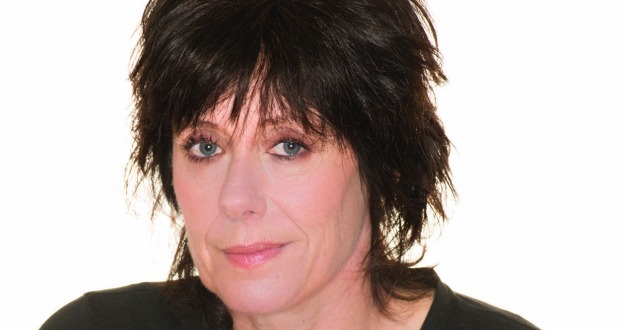 [LISTEN] Marianne Thamm on her memoir “Hitler, Verwoerd, Mandela and Me”.